James Allsup is an alt-right activist who runs a YouTube channel where he pumps alt-right propaganda to nearly 300,000 subscribers and flaunts his involvement with a handful of far-right figures and groups, most prominently the white supremacist group Identity Evropa. He’s also an official in the Spokane-area Whitman County Republican Party in Washington, holding the office of Whitman County Precinct Committee Officer. Mr. Allsup has never been affiliated in any official capacity with the Spokane County GOP. His past statements, affiliations and actions are deeply out-of-step with the values of the Republican Party, as well as the values of the Spokane County GOP and our members. The Spokane County GOP remains committed to standing against white supremacy, racism, and bigotry in all forms. We will always support a free society where individuals are judged on the content of their character rather than the color of their skin. 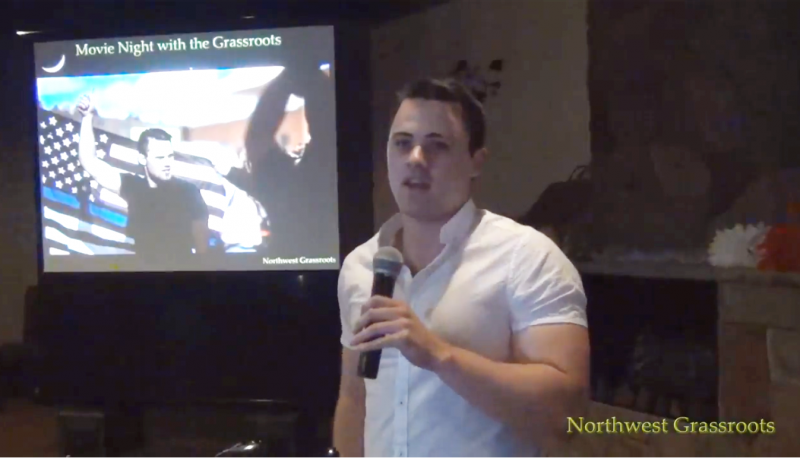 But footage published by Northwest Grassroots, a small local political club in Green Bluff, Washington, that hosts monthly movie nights for local conservative activists, shows Wright, just a month later, introducing Allsup as the evening’s speaker, and claiming that he was a victim of “label-lynching.” Spokane Valley Mayor Rod Higgins and Spokane County Treasurer Rob Chase also spoke at the July 11 event. “It’s pretty darn sad, and people’s lives are destroyed with these labels that are being hung on them because we don’t take time to really figure out, ‘Is it true or is it not true?’ … I have a gentleman here this evening who has been label-lynched,” Wright said of Allsup. At the movie night event, Allsup told attendees that the violence that transpired in Charlottesville, Virginia, at last year’s white supremacist “Unite the Right” rally—which he attended in support—was “totally misrepresented in the media.” He complained that people said he was a bigot for attending. He went on to attack local papers, claiming they use “labels” to “scare” people, and claimed that The Daily Beast was “an extremely far left, anti-Trump” outlet that pressured local conservatives to disavow him. After his speech, Allsup fielded questions from the crowd. One audience member rhetorically asked, “How’d you like to have a couple hundred people like James [Allsup], here, in Spokane?” and was met with applause. Responding to the movie night video, local community leaders expressed alarm. 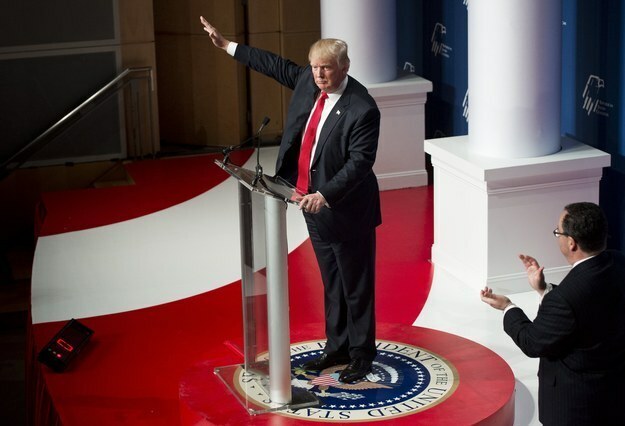 “We cannot take for granted the integrity of our public officials when they denounce white nationalism in the press while privately endorsing their leaders and values. We can’t reasonably assume public officials will uphold our rights when they applaud those who would harm us,” Pastor Walter Kendricks of the local action group Spokane Community Against Racism, said in a press release sent to Right Wing Watch. According to the same press release, local political groups including Peace and Justice Action League of Spokane, Spokane Community Against Racism and Western States Center are organizing in the area on Thursday, August 2, to protest the Spokane County GOP’s private embrace of Allsup. 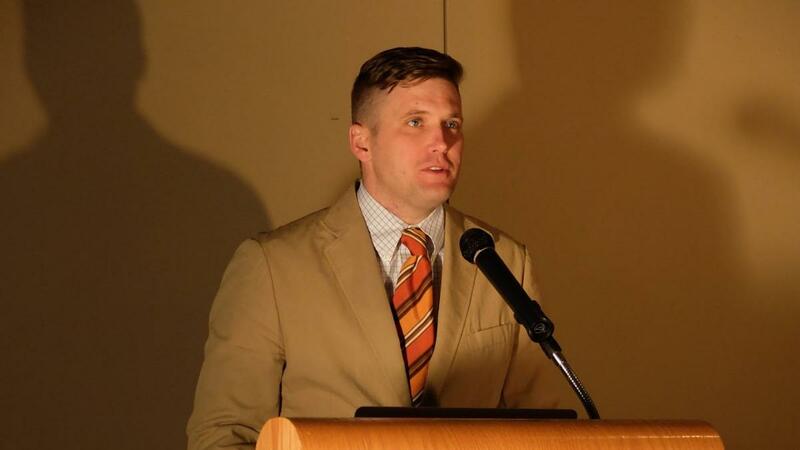 Allsup has frequently encouraged other alt-right people to seek leadership as in local Republican local political circles in order to sabotage those groups for the fulfillment of an alt-right agenda—a political tactic known as “entryism.” It seems that Allsup is walking the talk.